Welcome to the world's first mobile canning marketplace. We're glad you're here! Get your amazing product into the world. You've blended together thoughtful ingredients with your time and talent. It's time for it to be enjoyed. Whether you are already mobile canning or considering making the jump, we'll be inviting mobile canning operators from around the US to bid on canning your next batch of goodness. No more calling around with product sitting in the tanks. Post your production schedule. Get bids and book with confidence. Keep your mobile canning operation always booked. 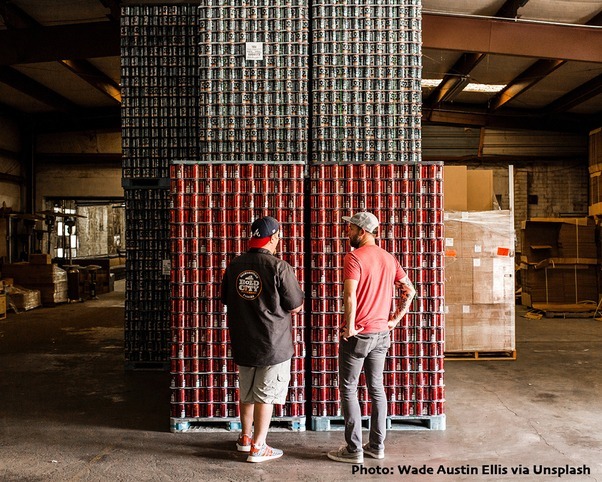 Craft beverage companies have become more dependent on new releases and distribution channels. 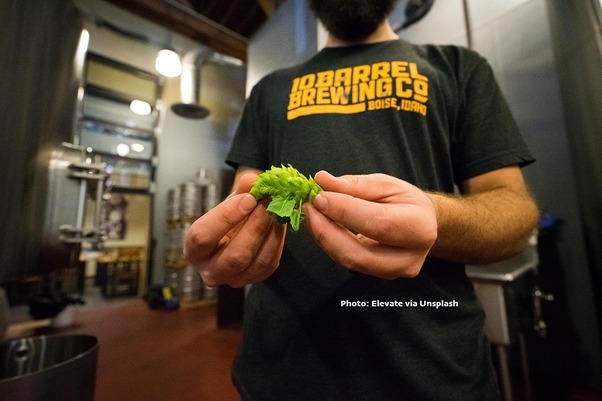 Demand to get new products out of the tanks has increased in an increasingly crowded craft beverage market. Grow your mobile canning operation with confirmed bookings. Post your mobile canning profile with your custom equipment. View upcoming product releases and bid on requested canning services. Build your resume with each booking and review. ﻿Know your pipeline. Grow your business. Get your drink in a can.